Justin Sun, the CEO of TRON, recently announced a partnership with Liverpool FC. The announcement was met with great fanfare, but recent evidence calls into question whether the partnership is real. On Apr. 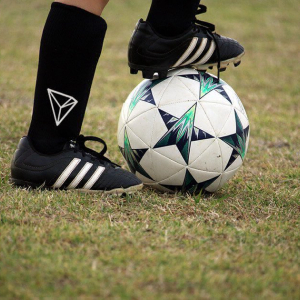 24th, Justin Sun announced a partnership with Liverpool Football Club, the same club competes in the Premier League and won 5 European […]The post Skepticism around TRON’s alleged partnership with Liverpool FC appeared first on CryptoSlate. "To learn who rules over you, simply find out who you are not allowed to criticize."